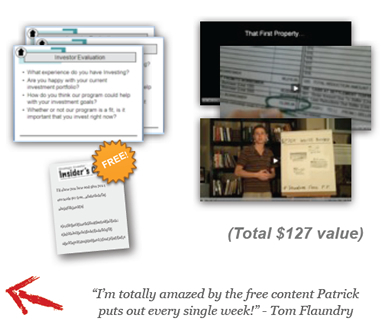 Don't Miss Out On Your FREE Downloads and Training! Just enter your email below and click "I'm In!" So a Private Lender Said “Yes” to your Deal: Now What? 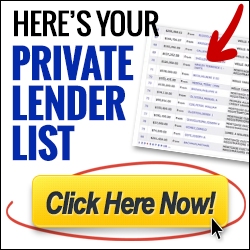 Presenting the Deal: What Do Your Private Lenders Really Need?